William Bailey was a justice of the peace (JP). 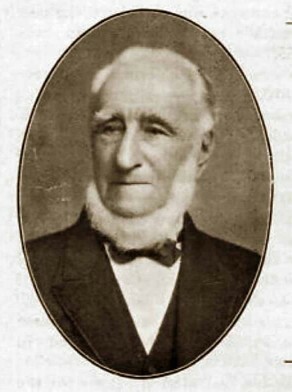 William Bailey was an alderman on Newtown Council in 1863-78, representing Enmore Ward. He was mayor in 1871-76.